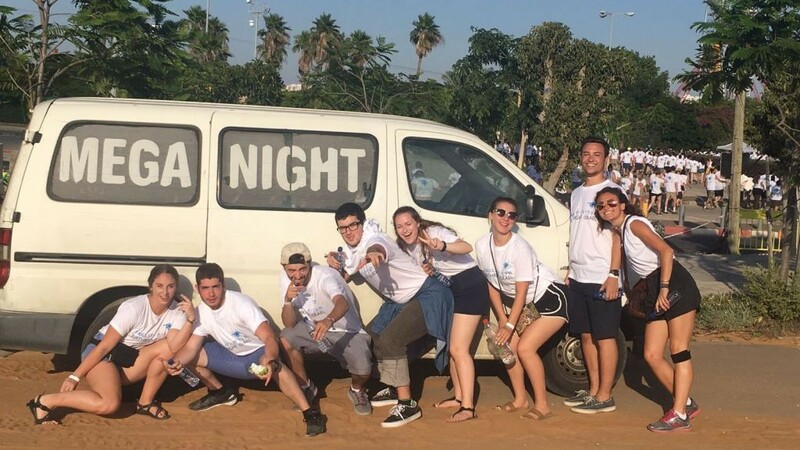 Prime Minister Benjamin Netanyahu told thousands of young Jews on Sunday night that when they visit Israel they help guarantee the country’s well-being. 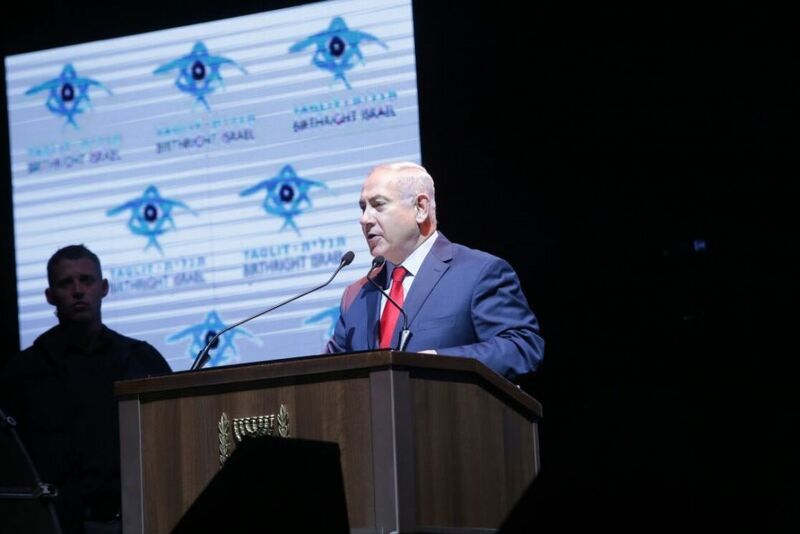 The prime minister said Israel would remain vibrant long after the ayatollahs’ regime in Iran had gone, and referenced a clock counting down to Israel’s destruction in the year 2040, which was set up on Friday in Iran. “Last week in Teheran, they put a clock counting down to Israel’s destruction. But we will be here long after their theocratic tyranny is just a part of history,” the prime minister said. He told the young men and women that if they stand with Israel they stand on the side of truth. 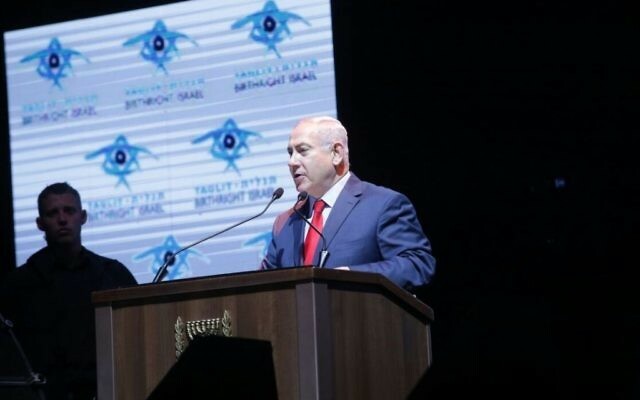 Netanyahu spoke at the event hours after his cabinet decided to freeze a previously approved plan to establish a pluralistic prayer pavilion at the Western Wall. The reversal was castigated by American Conservative and Reform leaders, representing millions of Jews, some of whom charged that Netanyahu’s government was dividing the Jewish people. Ministers also advanced a bill to cement the ultra-Orthodox monopoly on conversion to Judaism. 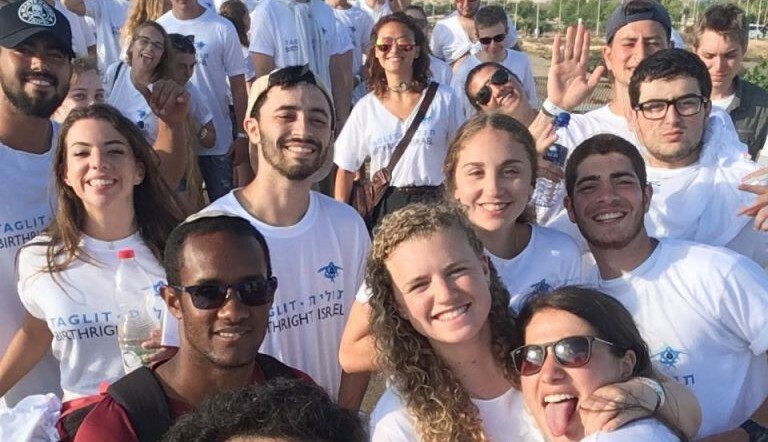 The Sunday night event was attended by Birthright benefactors Miriam and Sheldon Adelson and Judy and Michael Steinhardt, as well as Israeli lawmakers, and patrons, partners and participants from around the world. Birthright Israel International CEO Gidi Mark told the crowd that since 1999 the program had brought 600,000 Jews to Israel for the 10-day trips.